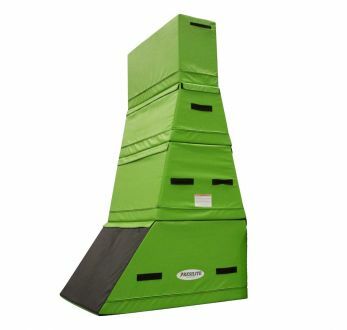 Add a complete Ninja Warrior System to your gym. 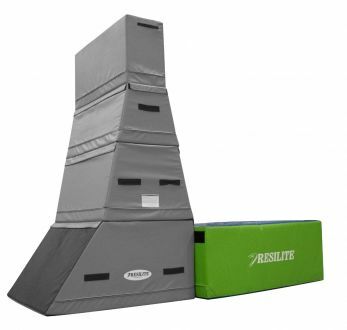 Each of Resilite’s Ninja Warrior youth training products are available individually, allowing you to configure a system that is totally custom that fits your space or gym. 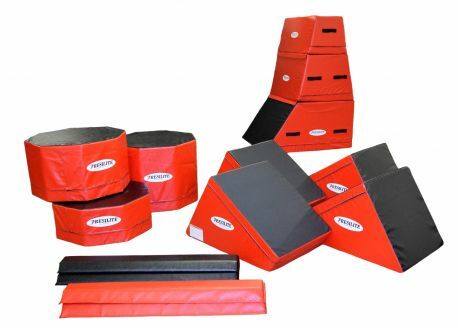 From our Ninja Speed Bumps and Rumble Strips, Octagon Platforms, Slanted Steps, and Vert Wall, to our various supplemental Ninja Warrior obstacles and products – Resilite is your trusted source for Ninja Warrior gymnastics mats, padding, and skill shapes that help keep your students engaged and returning to the gym. 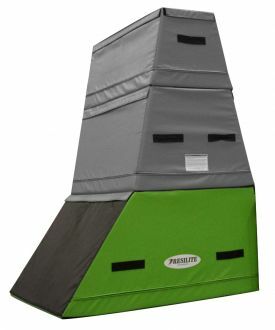 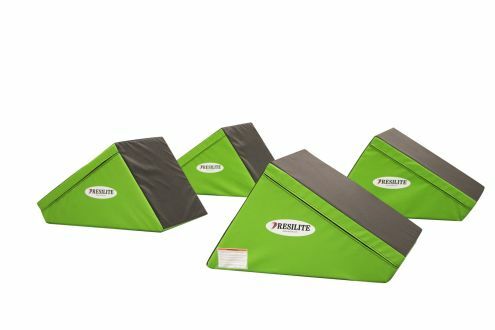 Resilite offers a vast line of innovative and progressive Ninja Warrior products. 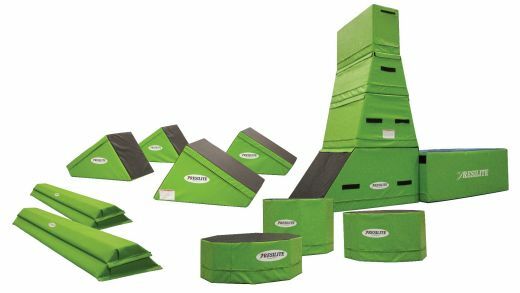 Beginners can utilize the Ninja Warrior products to help promote coordination, balance, and a variety of other motor skills. 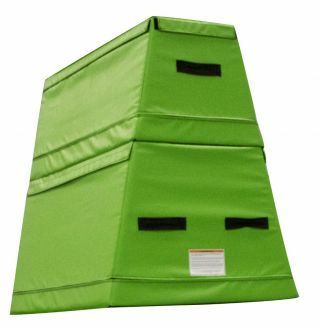 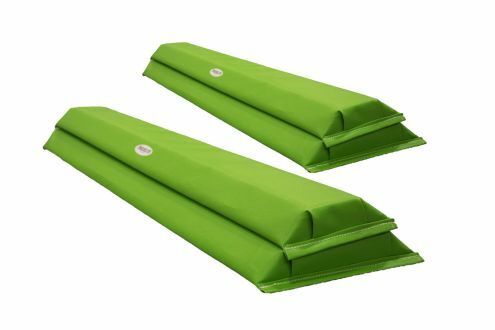 Each item has been designed to be multi-use for pre-K through elementary-aged gymnastics or other students. 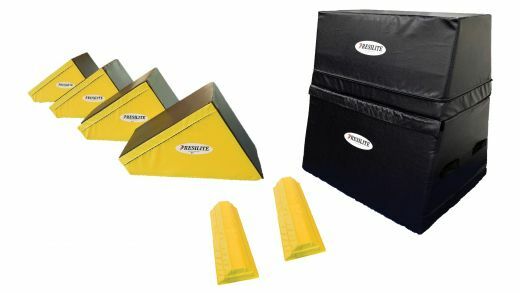 Resilite can help protect every inch of your gym or training area. 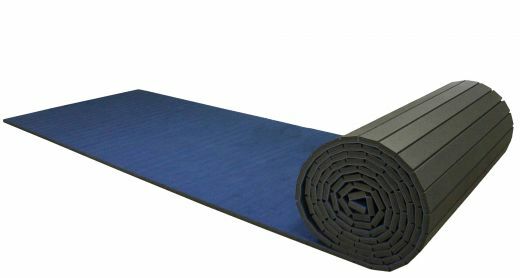 From carpet bonded foam flooring to barrier pads, column wraps, or custom landing mats, contact us for a free Ninja Warrior Quote or for design assistance.